I’m an author, actor and playwright who lives in London. 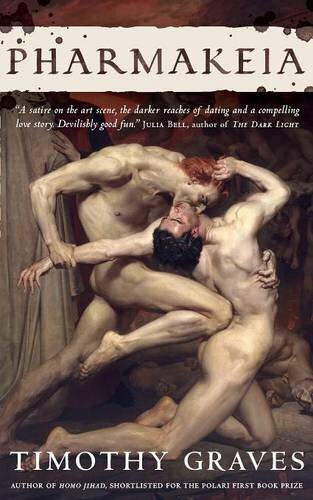 My first novel, Homo Jihad, was published in 2010 by Paradise Press and shortlisted for the Polari First Book Prize. 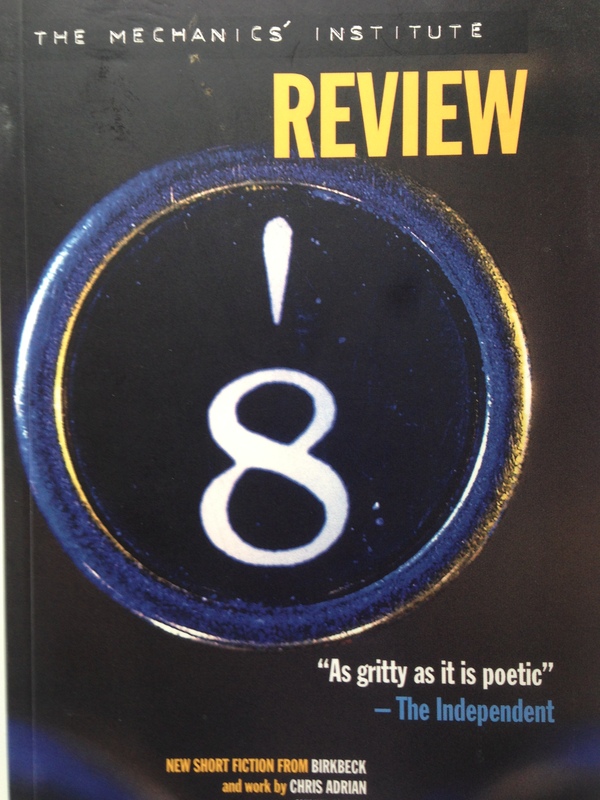 Bright Fire of Morning (2011) is included in an anthology of short stories in The Mechanics Institute Review 8. My second novel, Pharmakeia, a queer reworking of the Faustian legend, was launched at Gay’s The Word bookshop in Bloomsbury in 2016. I have a Master’s Degree in Creative Writing and have blogged for Huffington Post . ‘Among Angels’ is my first play. The opening scenes were performed as part of a New Writing Festival at The Arcola Theatre in Dalston in October 2018. ‘Among Angels’ will now open on the main stage at The Courtyard Theatre in Hoxton on 3rd April 2019 for a four week run. 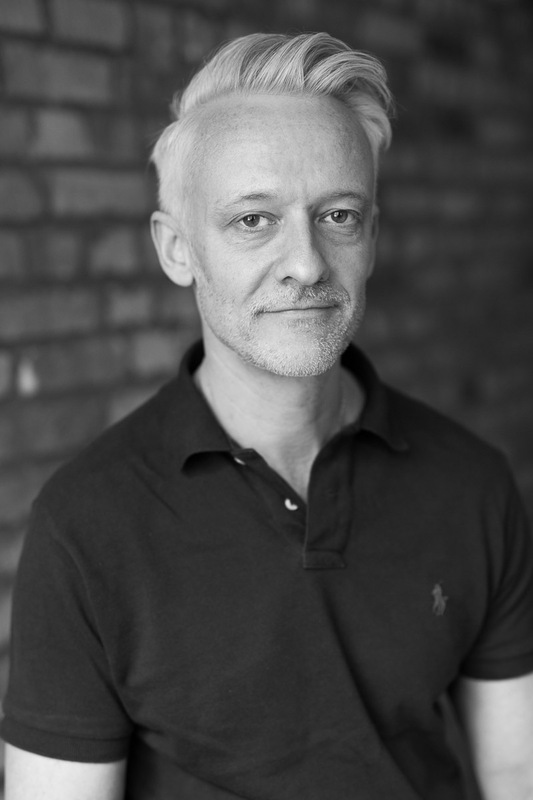 The production will be directed by Peter Taylor, director of the award-winning play ‘Glitter Punch’. Bethnal Green Bookshop Reading, with fellow authors Diane Connell, James Maker and Clare Campbell. 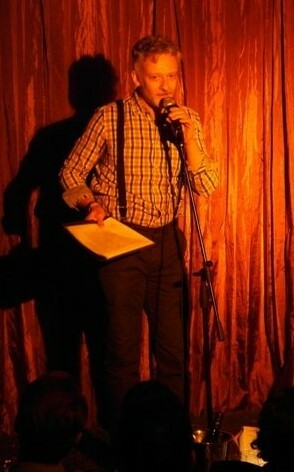 Reading at ‘Velvet Tongue’ Literary Salon, Shoreditch, London. 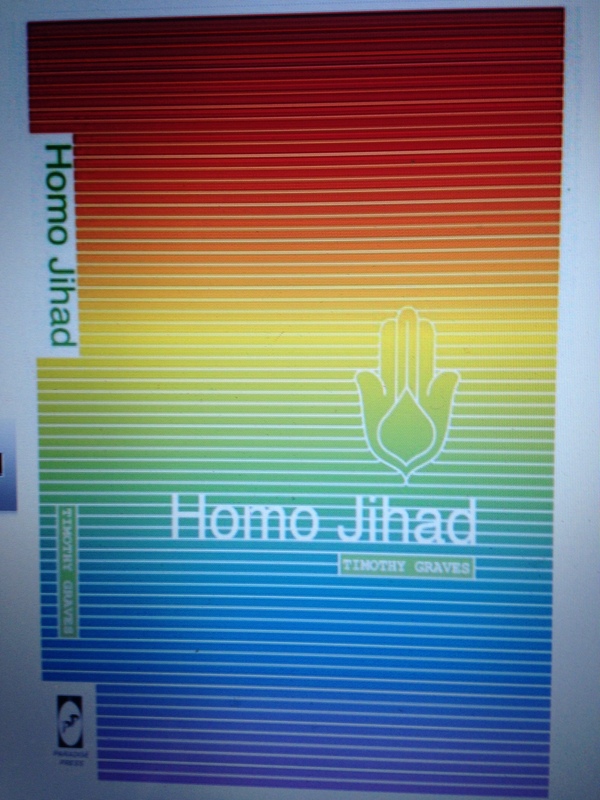 Homo Jihad shortlisted for the Polari First Book Prize 2011.